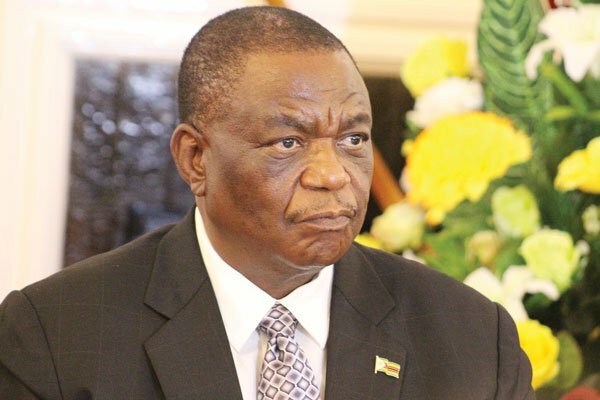 VICE-PRESIDENT Constantino Chiwenga says there is need to open the skies to boost local tourism, which recovered significantly in the first half of the year. Officially opening the Hlanganani/Sanganai World Tourism Expo in Bulawayo last Thursday, Chiwenga said the aviation industry should play a catalytic role in the development of tourism and the economy at large. “On the domestic front we have opened up the domestic air space for other players and we have seen new airlines now competing on our domestic routes,” he said. Chiwenga said Zimbabwe could improve destination accessibility if it transformed Air Zimbabwe into an efficient and vibrant airline that could compete with other carriers. “Therefore, the issue is not only to attract competition, but to make ourselves ready for that competition,” he said. Chiwenga said he was confident that the country would increase tourist arrivals threefold from the current 2,4 million to well over seven million in the next five years. “This calls for well-thought-out and aggressive marketing programmes in our targeted markets,” he said. “I am aware that the Zimbabwe Tourism Authority (ZTA) has come up with vision 2025, which is a tourism recovery and growth plan. Chiwenga also said the country had lost significant market share in traditional source markets over the past two decades. However, in the first half of the year, tourist arrivals and room occupancies in the country’s major tourism destinations experienced a positive trajectory. Arrivals reported in Victoria Falls, the country’s largest tourism resort, increased 45% during the period compared to the same period last year. Room occupancies also rose to around 95% to 110% over the same period. “With such occupancy rates, government has seen it necessary to embark on an investment drive to increase the room capacity in Victoria Falls,” Chiwenga said. He said government was committed to increasing funding support to the tourism sector in general and ZTA’s marketing and development programmes in particular.